Recycle-Reduce-Reuse and get creative with your leftover wine bottles. 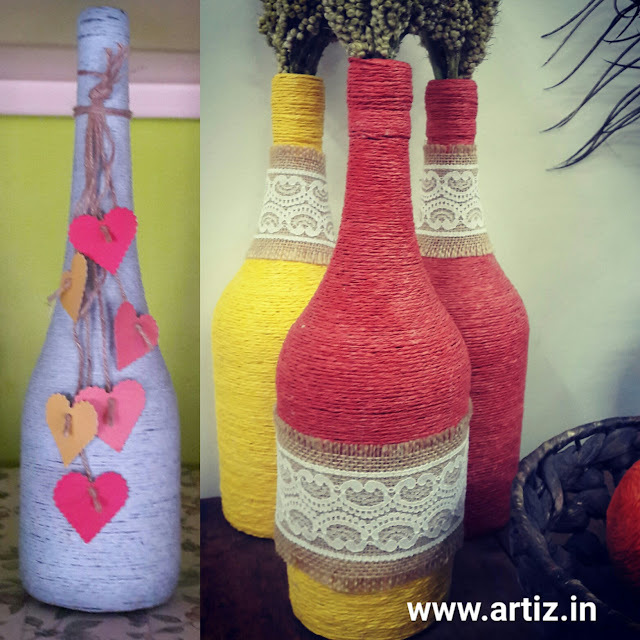 Sure you could toss the bottles in a recycling bin but instead keep them intact and craft a stunning centerpiece or decorative vases to decorate your home or office. 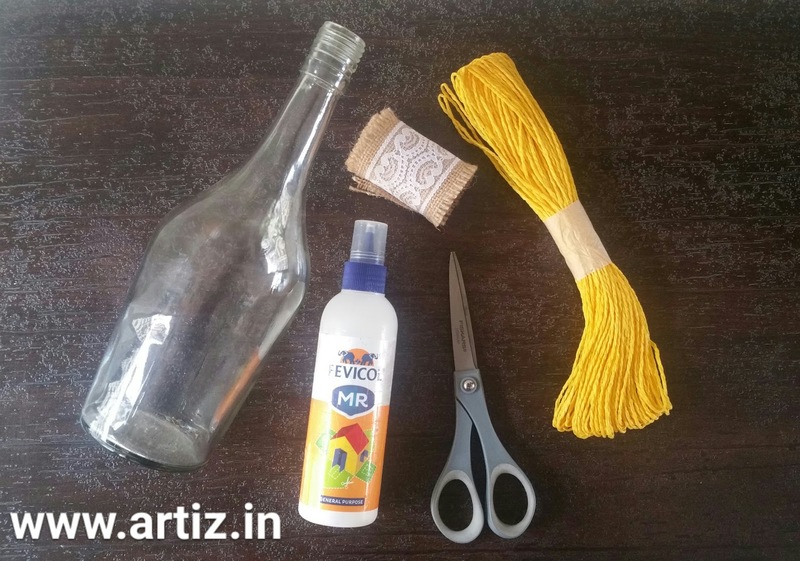 Creating these bottles with your mother or daughter is a great way to celebrate Mother's Day this year! These bottles make a perfect gift for any type of celebration - birthdays, anniversaries or even house-warming! Here we'll show you how easy it is to create these beautiful recycled bottles. Ready? Let's begin! 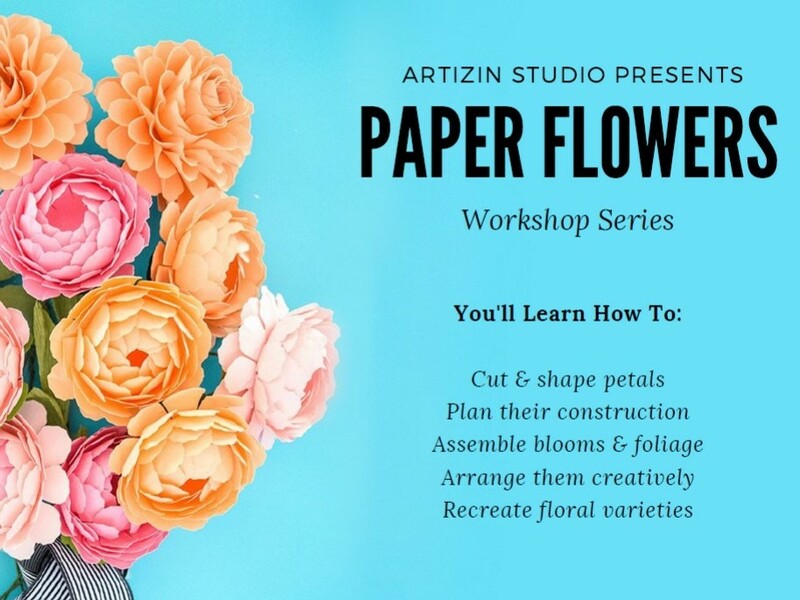 There are endless possibilities so start making your own project now! We would like to see what you create, so click a high-resolution photo of your art and share it with us here! For creative ideas and project inspirations stay connected with us on Facebook, Twitter, Pinterest and Instagram. Stay tuned to our YouTube channel for upcoming craft tutorials and project videos .